Awitness has given more details as to how funds were allegedly diverted from the state’s account by former governor of Niger State, Babangida Aliyu. He stated this at the state High Court in Minna presided by Justice Mikailu Abdullahi during the trial of the former governor for an alleged N2 billion fraud. The Acting Spokesperson of the Economic and Financial Crimes Commission (EFCC), Tony Orilade, disclosed this in a statement yesterday in Abuja. 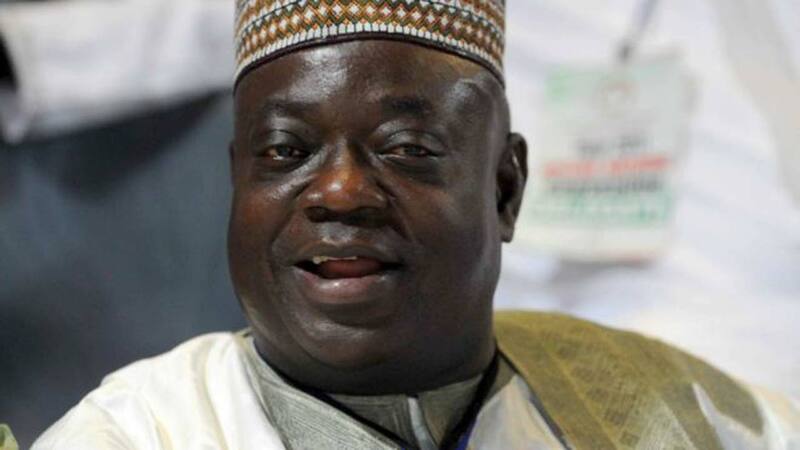 Aliyu is being prosecuted by the EFCC along with his then Chief of Staff, Umar Nasko and Chairman of the People’s Democratic Party (PDP), Niger State Chapter, Tanko Beji, on a seven-count amended charge bordering on criminal breach of trust. While being led in evidence by the prosecuting counsel, J.S. Okutepa (SAN), the witness, Mohammed Bala, whose testimony began on February 21, 2019, further narrated how investigations revealed suspicious transfer from the state’s federation allocation account to private accounts. Bala, an operative with the EFCC, told the court thatthe third defendant was invited for interrogation. He said: “We confronted him with the allegations, more especially the Ecological Fund issue, and he admitted that ‘yes’ there was the issue of Eco Fund which was received from the office of the Accountant-General of the Federation in April, 2014. “At that time, he was Commissioner of Environment, and he admitted to receiving N800 million and that he benefited of N50 million out of the N800 million. He further told the court, that the then Permanent Secretary of the Ministry of Environment, Umar M. Bawa, was also invited for questioning. Bala further told the court that the alleged N2 billion was transferred into Zenith Bank in Minna, in April 2014. According to him, the Permanent Secretary was confronted with the findings of investigations, and “he admitted that the contract was executed only by Sceptre Plus”. Justice Abdullahi has adjourned the case to April 5, 2019 for continuation of hearing.